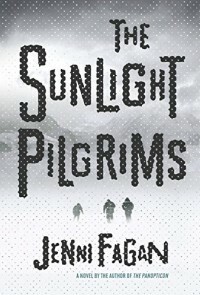 This is not the brutal story "The Panopticon" is, but then "The Sunlight Pilgrims is not as powerful either. There are similarities, as with teenagers being a focus of each novel, but 'Sunlight' does not feel rushed and the temperatures keep getting lower and lower. I would have liked to know more about Constance and her back-story, but I quibble. 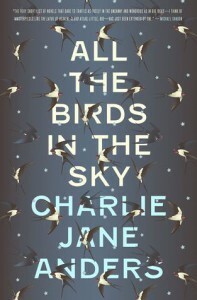 Don't let the apocalypse/global warming backdrop dissuade you from trying this book. Nor, if "The Panopticon" was not to your liking. This story is about three people and takes place during a very brutal winter in a small place in Scotland. The world has evolved where we have distributed governments based on population densities of 100K called Centenals. In large cities you may only need to walk a block to change governments. Elections are held once every 10 years and it's election time. And someone is trying to manipulate the outcome. As a political thriller it's 3-stars. From a technical perspective a four star. The future created here is not dystopian. It is just very different. The divisions of cities into micro-governments is interesting and similar to the set up in "The City & the City" by China Mieville. But with open borders. At it's heart the book is about big data. Ms. 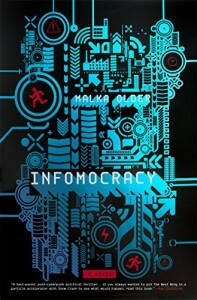 Older created an all 'data'-encompassing agency called Information. They are responsible for managing the elections and managing all content for everyone. This is not an 'evil' organization but one that has access to all the data. In the world. And it is the data that the answers to the questions reside. This was on my kids summer reading list for 7th grade so I thought I would read it. 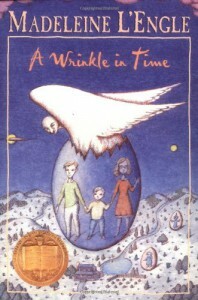 I don't think much of "A Wrinkle in Time". A good start and a rushed ending. No character development. Even one my daughters was unimpressed. I am sorry if I'm stepping on the toes of some of you with fond childhood memories of this story but this is an incredibly juvenile story. Third grade at best. If you're a middle school teacher I would suggest dumping this and looking very hard at "The Ocean at the End of Lane" by Neil Gaiman. Both of my 'middle-schoolers' really liked "Ocean" and read it in the 5th grade. There are many forms of purity - Mind, Heart, Soul, etc...and most of the characters ruin the 'purity' of those they love, whether intentional or not. Mr. Franzen creates great characters and his prose is fantastic. I never felt he hurried anything nor did I want him to. I just kept reading. Near the end Mr. Franzen presents his philosophy regarding the internet and privacy and secrets. 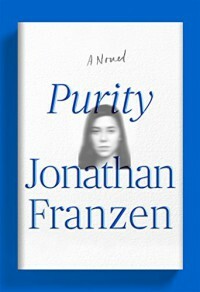 I do not agree with Mr. Franzen's assessment that the internet causes loss of purity. Nor am I sure I totally understand his philosophy regarding the internet and purity and secrets. 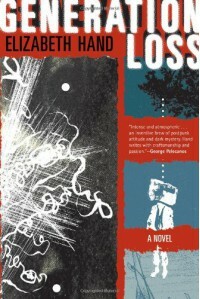 Mr. Franzen excels at writing couples hurting each other; they love each other but can no longer stand to be together. In Mr. Franzen's world love does not last forever; true closeness to another person exacts a price that must be paid. And what is it with some of the characters having stomach/bowel issues? There seems to be a theme here but I can't figure it out. I will certainly read "Corrections" and "Freedom". If for no other reason than just in case he creates another character like Purity Tyler. 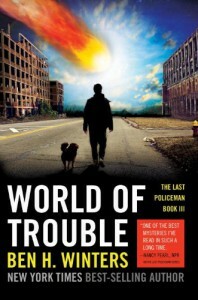 As the world approaches the end The Last Policeman has one more case. The book has the feel of Don Quixote, with Cortez as Poncho to Hank's Don Quixote. But it works. Good mystery with an ending that is complete. Mr. Winters has a new book out this summer receiving a lot of attention - "Underground Airlines". 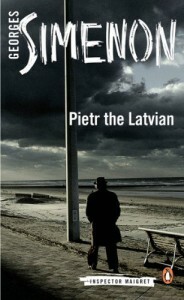 When I read the review I realized I had not completed his 'The Last Policeman' series. The setup is simple. An asteroid will hit earth in 7 months. There is no stopping it. 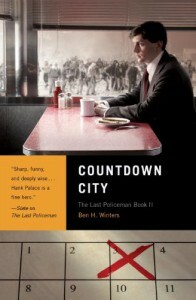 Hank Palace is a Policeman in a small New Hampshire town. Mystery follows against society crumbling as time moves closer to the inevitable. Mr. Winters does a good setting the tone of how society devolves as the apocalypse approaches. 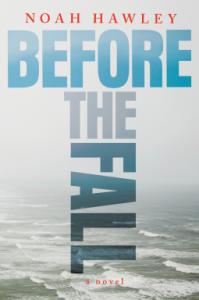 Here's your summer/beach read, a well crafted suspense/thriller. The plane crash is in the first chapter. The investigation and backstories build to the end. How does one end up anywhere at a certain place and time? This is a very interesting novelette. Caught it on sale, free or a buck maybe. I have added Mr. Powers 'Fault Lines' trilogy to my wish list. Out of sequence travel back in time and an ancient Sumarian text. Now this is a very, very good book. 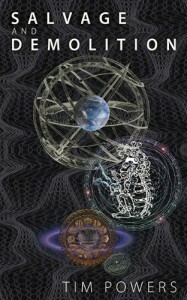 I was intrigued when I first read reviews about a book combining fantasy and sci-fi. But Ms. Anders makes it work. And work well. The first third has our protagonists growing up in a 'Series of Unfortunate Events' environment. Just when you think it can't get any worse for these kids, it does. 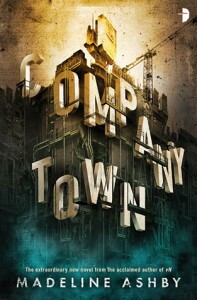 The story jumps to young adult-hood where they meet again and the world is facing catastrophe. Our protagonists are there to help, but are manipulated by others causing multiple crisis. To the world and to their relationship. With all the back and forth (almost, almost to the point of redundancy) you don't know how it's going to end. How to reconcile magic and science? And a very good ending it is. Thank you Ms. Anders for a very good time! A fun read. I am partial to cyber-punk and this fit the bill. Ms. Ashby's focus is on implants and genetic modifications. After that this is just a standard mystery/thriller with an pretty good ending. The story is about three brothers thrown out by their hate filled, selfish and decadent father at a very early age and as young men have all come back to their father's town at the same time. Conflict arises between the brothers and father, the brothers themselves and the brothers and other characters. The story is about Love, sacrifice, bitterness, redemption and forgiveness. The story is a very good one. The story is a struggle. The narration is uneven. At the culmination of the novel our narrator states he cannot remember every detail and everything said at the culminating event but 200 or pages earlier a brother is having hallucinations and the narrator has no problems spending 20 pages or so describing that event in too much detail. The philosophical monologues in the first half of the book are long and overwhelming and I am not sure they add to the story. At the end we have two minor characters summarize, another 30 or so pages, the entire novel. I just read the novel, why do I need a summary? Parts of the novel are funny, especially in the first third. Mrs. Hohlakovs in particular is very amusing. But in the end it was the little things that left me unfulfilled. Lise was involved with one of the brothers on and off for most of the book then just disappears. Koyla was introduced near the end for no purpose whatsoever that I could figure out. But, I gave away an onion. Well, I was forewarned this was edgy. Our heroine, Ms. Neary, is almost unlikable. 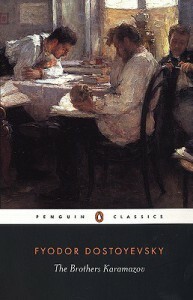 The book is described as a mystery, but it is not presented as a mystery. Nor does the NYC hard drinking, pill-popping, post-middle-aged, bookstore stockroom clerk, briefly famous (in her 20's) photographer go looking for one. Everyone in the book is damaged. Not as damaged as everyone in "The Panopticon", but damaged. Particularly Cass Neary. I was drawn in by the writing and whether Ms. Neary would self-destruct as she chases amphetamines with Jack Daniels from a pint bottle. On a detective roll, going back and reading Inspector Maigret's first book. It takes place in Paris sometime in the late 1920's or early 1930's. Short, sparse plot, little character development, but, there is Maigret. I look forward to reading many of Georges Simenon's Inspector Maigret books. A nice read. 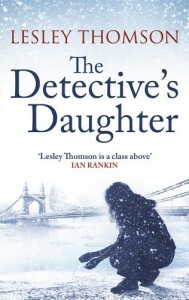 Title should be "The Detective's Estranged Daughter". Effective use of brief flashbacks the first half of the books, and you know a big reveal is coming at the end so no real surprise. A few too many coincidences, but otherwise a good story and characters are developed well. If you like detective books this would be a good beach read this summer; especially as the main story takes place in a snowy February in London. Lastly, the ending was executed well, and this is the first in a series, but I doubt I will read any; this story is complete. I would read other works by Ms. Thomson. The third book in the "The Given Day" series and the weakest. I get the feeling that Mr. Lehane tired of Joseph Coughlin and just wanted to finish his (Joseph's) story. 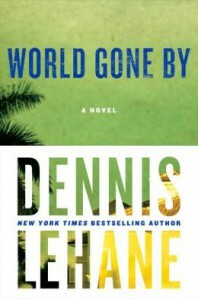 Very readable and if Gangster novels are your thing you will like "World Gone By". Ok, time for a good story. And Mr. Lehane always delivers. 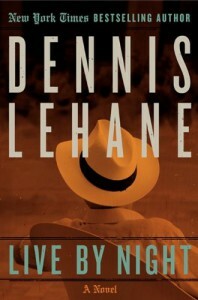 This book follows "The Given Day" (an excellent story) and while I am not a fan of gangster novels (and this most certainly is a gangster novel) Mr. Lehane's pacing and character development is first rate.